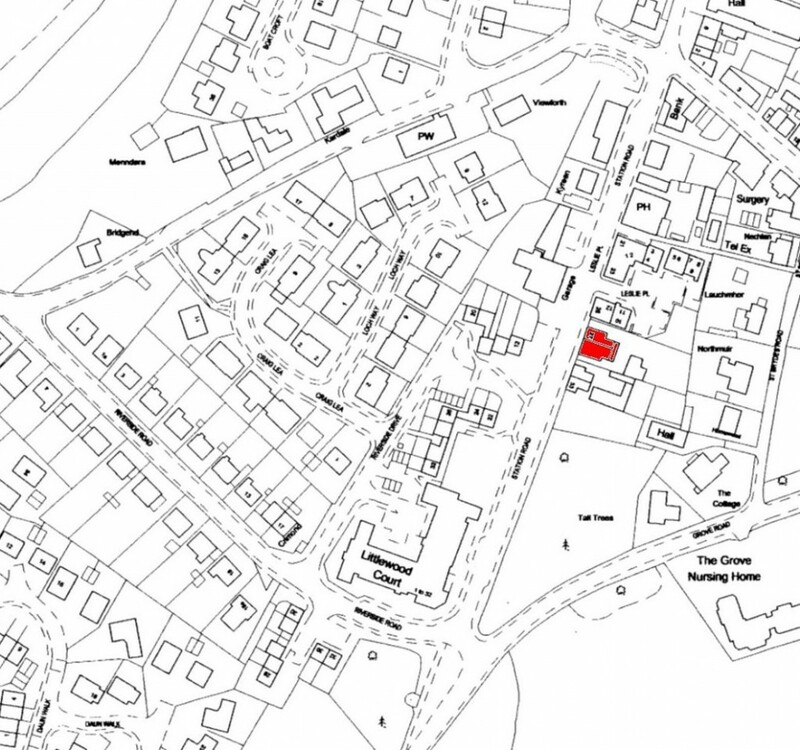 In 1901, George B Adams (known as Pie Dod – prior to his move to Station road, he ran a pie shop in the High Street in what is now Lingard’s front shop) leased the adjoining piece of land to Leslie Place and ran a Temperance Hotel. The fine granite building of today fronted a wooden hall at the back in which were held weddings and other similar functions. George Adams sold out to Alexander Henry in 1906 and emigrated to Canada. Alexander Henry continued to run the hotel until well into the 1920s but eventually concentrated on his bakery and confectionery business. It changed hands several times before eventually closing down around 1970 and eventually the shop was taken onto the house and it now operates as a car sales business (Brian Downie). 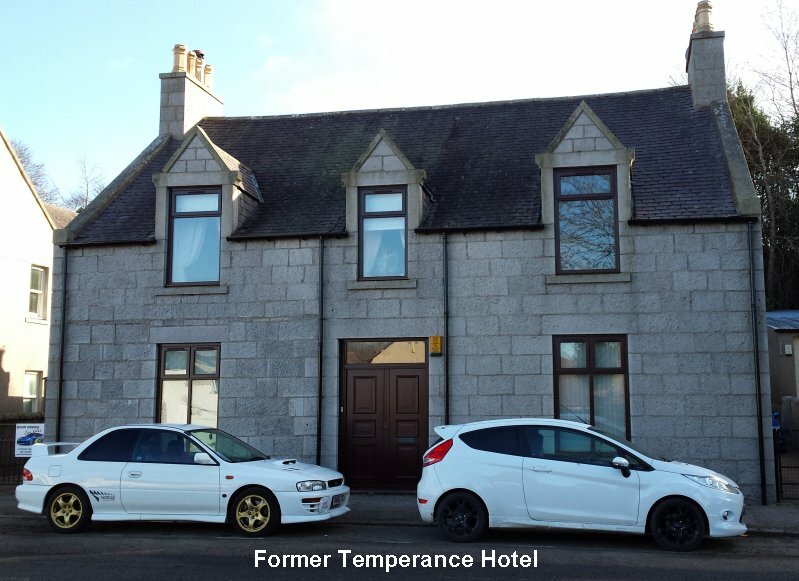 So that would suggest that the Temperance Hotel is now Brian Downie Car Sales located at 29 Station Road, Kemnay. I attach some photos taken from Google Earth, the buildings to the left of the house pictured are in Leslie Place. Brian Downie operated the car sales business from his house and garages to the rear which must have at one time been the function hall mentioned. Brian has recently purchased Donside Garage on the opposite side of the road, which is where his business is now based but he still lives in the house opposite. 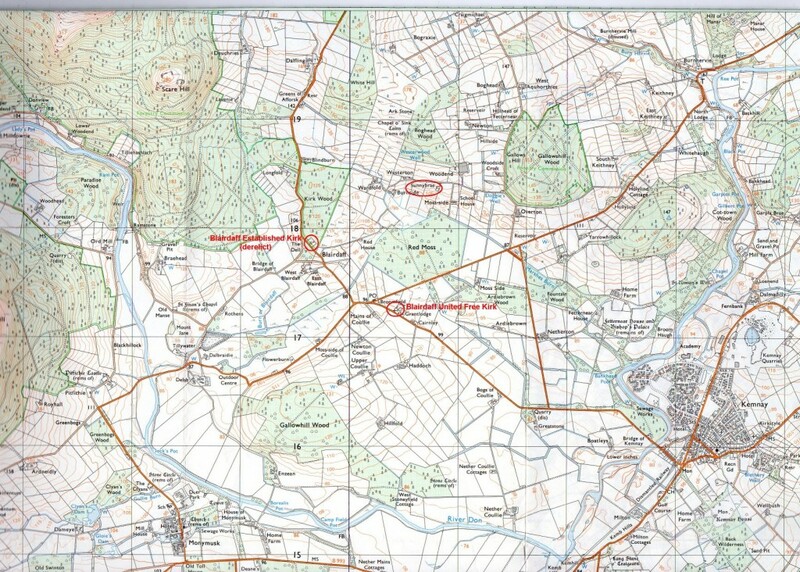 I also attach two maps, an old one dating from before the hotel would have been built and a new map and I have shown the location of the hotel shaded red. On my gosh David! This is amazing. You have been ever so helpful. It all makes sense and gives me a real feel and view of the place and its history. Wow! I admire your great research skills. This probably is not fair and please do not feel at all compelled to do anything with this request but I do have one other question related to another milestone in the life of William Joss—he was the guy that was married in the Parish of Kemnay, Temperance Hotel on July 24, 1909…or, as we now know thanks to your great sleuthing, the back of the High Street Pie Shop! [As an aside, your work highlighted the often fascinating history of the various buildings or structures in our lived spaces. What a history they have seen!] 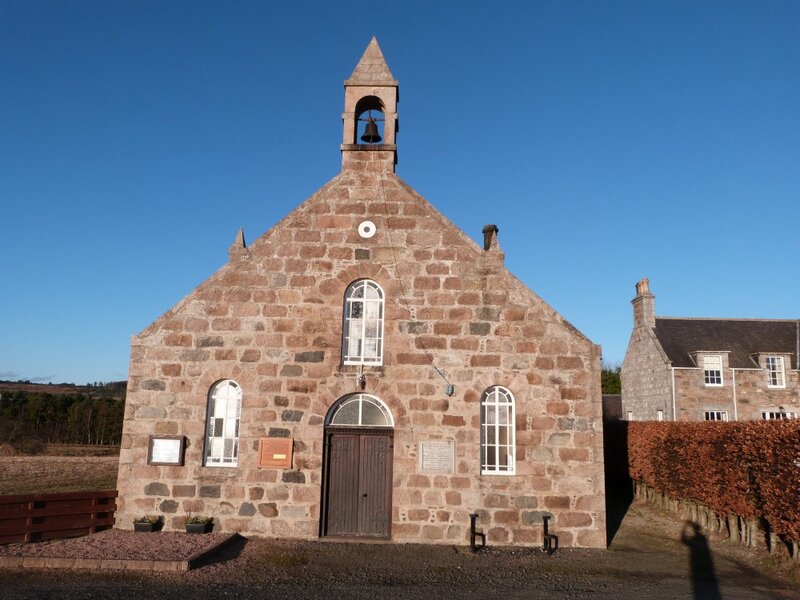 Anyway, sorry for digressing, after William and his wife Catherine were married they lived and farmed at Sunnybrae Cottage, Chapel of Garrioch. There they proceeded to have four children within six years (1910, 1912, 1914 and 1916). Unfortunately, as happened to far too many men at that time, he died in the First World War. 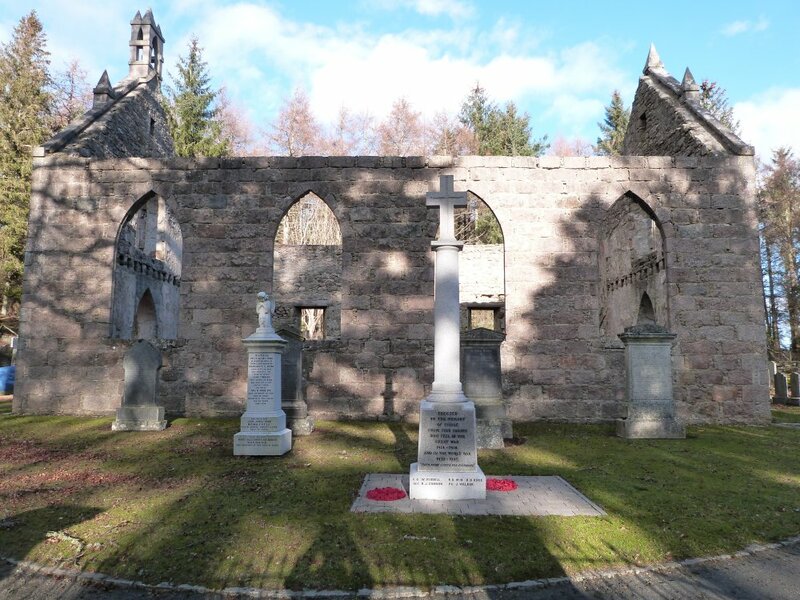 William had enlisted in Inverurie (Enlistment # S/14782). 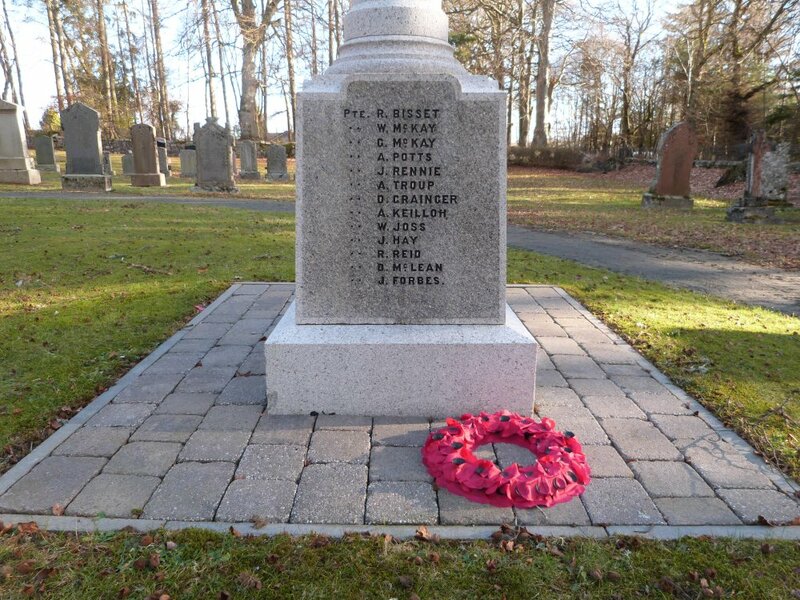 He served with the Gordon Highlanders, with the 6/7th Battalion and almost made it out alive before the Armistice. But that was not to be his luck. He died of his wounds on October 7, 1918. I apologize for this long preface but it leads up to my question. I would like to be able to know if there is a commemorative monument in the area that might bear his name. So far, I have not had any luck. I have found the graveyard in Flanders where his, with so too many more, lay buried. It seems his war records are among the 60 to 70% that were destroyed by WWII bombing. Yet, I wonder if his name might be on a monument or honorary scroll in the area. It may or may not be but if it is I know our family would appreciate knowing. Please do not feel compelled to take on this task. I may well already have asked too much of you by having written all of this especially after you were so incredibly helpful regarding William’s wedding. But, I thought you likely might have some ideas or suggestions and I would be ever so grateful if you did and were able to share them with me. At your convenience, please let me know what you think. Please also know that it is perfectly acceptable to pass on contributing anything to this 2nd question, but if you had some ideas, suggestions or leads I would be ever so grateful and appreciative. Glad to have been of some help to you and Duncan cc’d me with an email to you with more information. Some details of William Joss can be seen here, more information is available on other sites but you need to pay a fee. 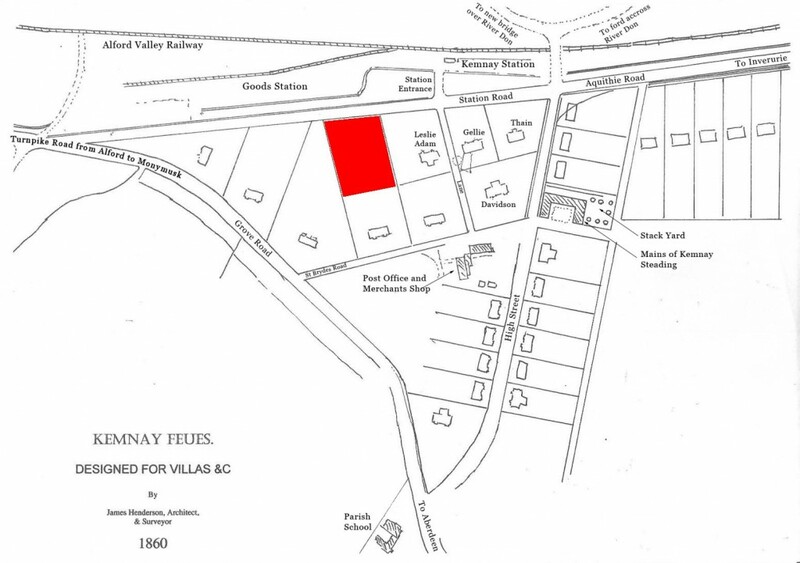 This information reveals that William was born in Monymusk about 5 minutes drive from Kemnay to the west. It isn’t a very good photo so I will take one myself and send it to you later. I can only assume it must be him because his name does not appear on any other WM’s in the area. 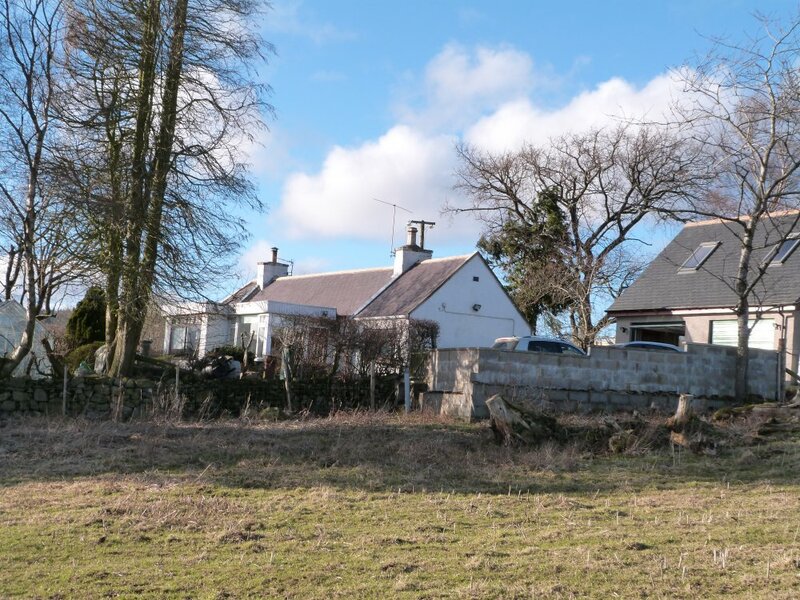 Furthermore, Sunnybrae Cottage is but a short distance to the east of Blairdaff Churchyard. 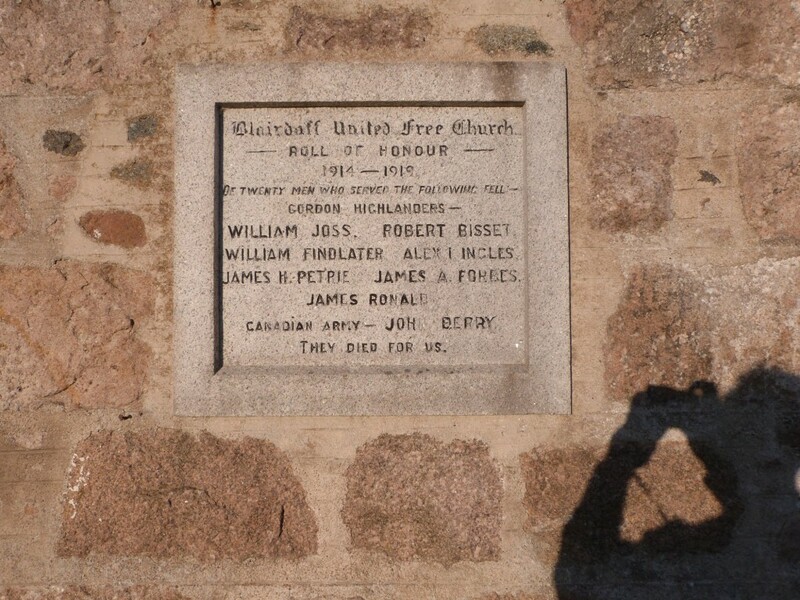 If you clicked on the link on the page link that I sent to you then you will see that because the Blairdaff Established Kirk was abandoned in favour of the Blairdaff United Free Kirk there are now two memorials bearing the name of William Joss, one is on the obelisk type memorial at the derelict church and the other is in the form of a tablet attached to the outer wall of Blairdaff United Free Kirk. So you were searching for a memorial and have found two! 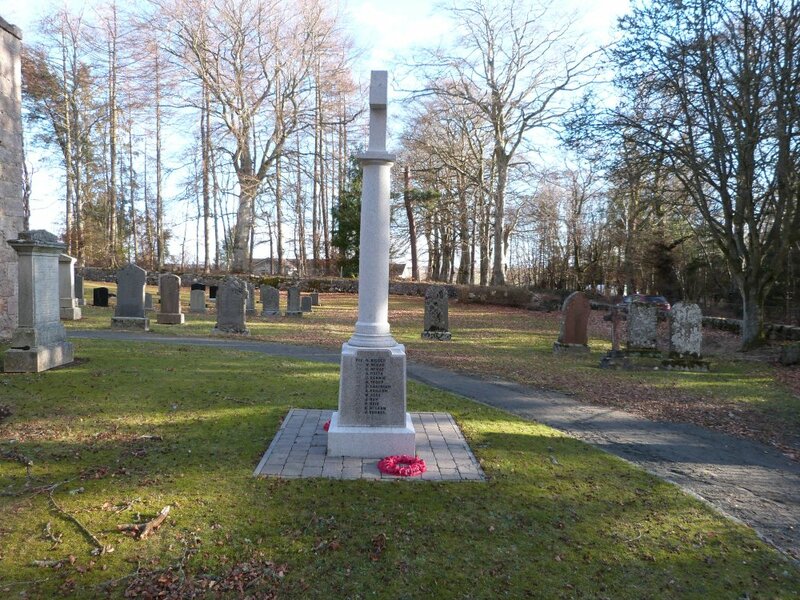 I attach the photos I have taken of both memorials, which I have reduced in size to 25% of the original because the originals are almost 5mb each. If you want the originals for your Power Point presentation just let me know which ones. I also located Sunnybrae Cottage and have taken some photos of that also, which I will send later. It is single storey, occupies an elevated position and is well screened with trees. I continue to be ever so appreciative and respectfully awestruck by the way in which you have been so incredibly helpful. I wish my wife’s Uncle Steve were still alive. William and Catherine had three daughters and one son. 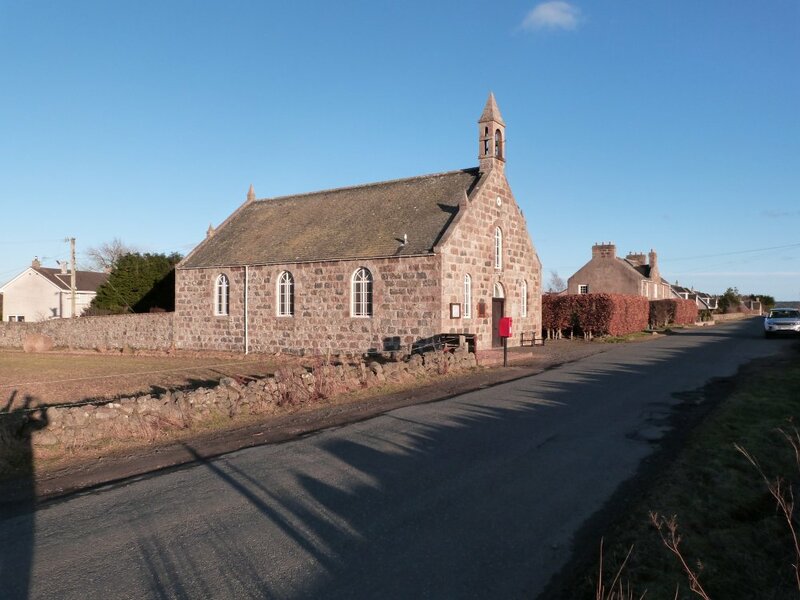 The eldest daughter, also named Catherine, stayed in Scotland when the Mother (Catherine) came to Canada in 1930 with her two youngest daughters (1914 and 1916) and their son Steve (1912). Steve was an Uncle of my wife. He was a great guy. An amazing work ethic. He worked hard all day inside a cold storage plant and then in the evening was farming for years and then when they moved to the city he still worked at the cold storage plant but when someone needed help building an addition to their cottage or a roof needed new shingles Steve was the first to help out. He was a quiet man but he would have been just tickled to have been able to see these photos. Steve and his wife Jane interestingly also had three daughters and one son. Only two daughters remain. I e-mailed some of the pics to her last night and phoned the other to tell her. Both are so amazed to actually see for the very first time the area, the land and the actual house that they have heard about all their lives but never before laid eyes on. Thanks again David. I hope that it might be okay to contact you if I have and an additional question—though not one that necessarily compels you to drive all around! I want to save the wear and tear on you and your vehicle.